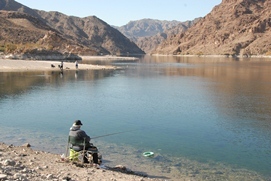 WILLOW BEACH, Ariz. -- The Willow Beach National Fish Hatchery located along the Colorado River south of the Hoover Dam has ended its sport fish stocking efforts, possibly in perpetuity. On Nov. 21, the hatchery, operated by the U.S. Fish and Wildlife Service, conducted an emergency stocking of 11,000 rainbow trout when the low water level made it impossible to draw in water. The hatchery, however, lost 20,000 fish due to a lack of water movement through the system. This change would effectively end all trout stockings from Willow Beach to the area south of Davis Dam in Bullhead City. Although this particular event was initiated due to water availability, the cessation of stockings from the Willow Beach hatchery is one of several potential hatchery changes associated with the U.S. Fish and Wildlife Service's National Fish Hatchery Review, where the Service is staging for major changes in many of the National Fish Hatcheries across the nation, including trout production cuts, conversions to native fish production, and even hatchery closures. "There's no question this is going to impact anglers from Willow Beach south to the Bullhead City area," said Chris Cantrell, fisheries chief for the Arizona Game and Fish Department. "Of course other species remain in Lake Mohave and the Colorado River, but without stocking efforts, rainbow trout will not consistently be available long term." The native fish portion of the hatchery, which is supported by well water, remains operational. The hatchery currently has razorback suckers and will soon have relict leopard frogs. 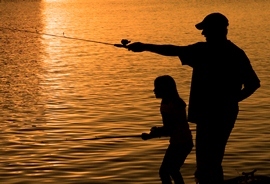 "At this time, those wishing to fish for trout in these areas should get to the Willow Beach area soon," Cantrell said. 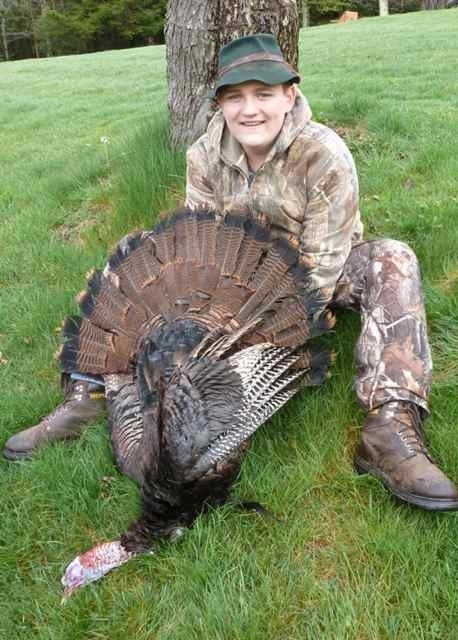 "There is currently no feasible contingency plan for getting trout to these areas." Arizona Game and Fish Department currently relies heavily on the National Fish Hatcheries for obtaining most of its trout eggs as well as all of its Apache trout for stocking the state's public waters. Arizona has not received any further information on planned changes affecting other National Fish Hatcheries at this time.